The Greaves Travel signature tour of Sri Lanka takes in the varied highlights of this breathtaking country. Begin by exploring the fascinating ruins of the cultural triangle. 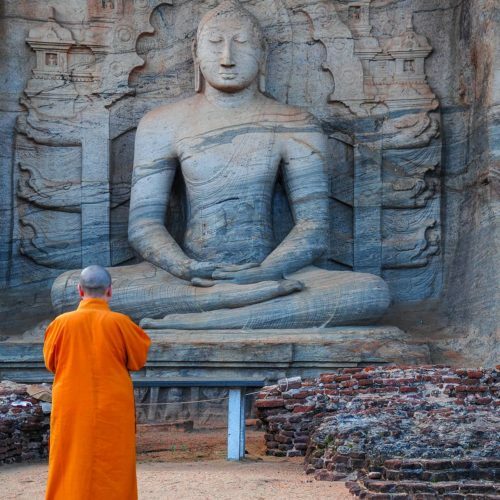 From the ancient Sinhalese capital of Anuradhapura, epic in both size and history to the intricate cave paintings of Dambulla, the immense Rock Fortress of Sigiriya and the mighty monuments of the other more recent capital, Polonnaruwa, established in the 10th century AD. The final stop along the cultural triangle will end at Kandy, the last capital of the kings. 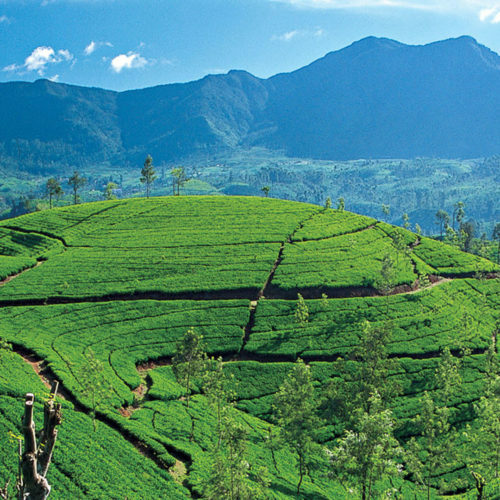 The tour then journeys through the rolling hills of tea country; with a night's stop at the colonial hill station of Nuwara Eliya, before traveling on to the exotic wildlife of Yala National Park. 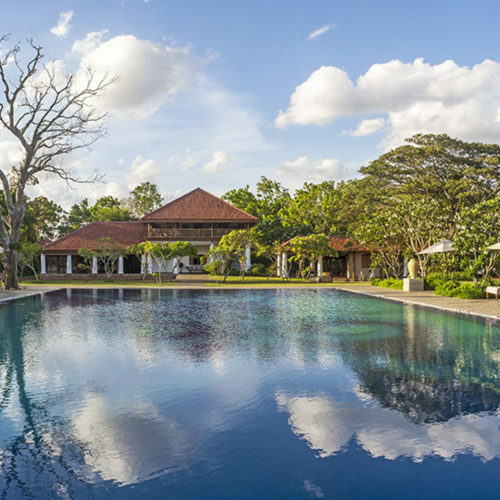 Your tour will end with the colonial charm of the Dutch Galle Fort and a few days relaxing at a picture perfect boutique beach resort. Arrive Colombo and transfer to nearby Negombo for 1 night at Jetwing Beach Hotel. After a leisurely start, proceed to see nature's gentle giants up close at Pinnawala Elephant Orphanage, before heading to Jetwing Vil Uyana for 2 nights. After breakfast, proceed to climb the 5th Century rock citadel of Sigiriya, offering a breathtaking vista of the surrounding landscape. 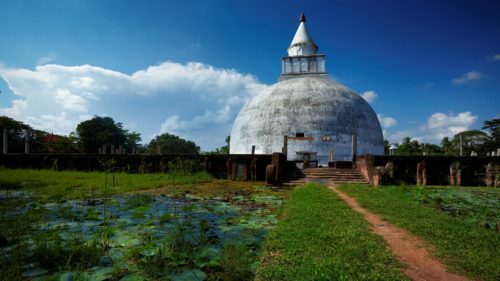 Continue onto the World Heritage site of Polonnaruwa, later returning to your hotel. Morning drive to the world famous spice gardens of Matale, before continuing on to The Theva Residency Hotel in the heart of Kandy. That evening, witness a cultural show at the Temple of the Sacred Tooth Relic. 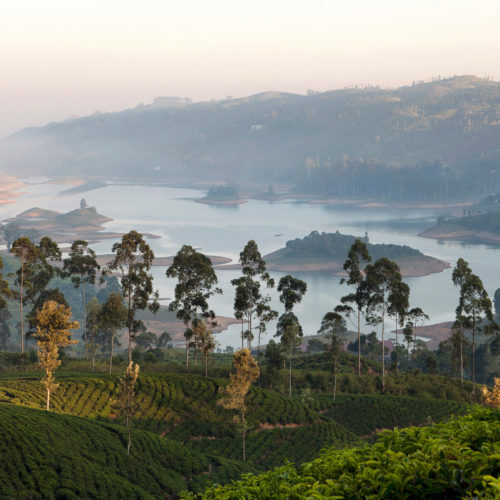 Wind your way through the scenic tea country towards Nuwara Eliya, stopping to enjoy a cup of pure Ceylon Tea en route. Spend 1 night at Jetwing Warwick Gardens Hotel. After a leisurely breakfast drive to Yala National Park for 2 nights at Cinnamon Wild Resort. 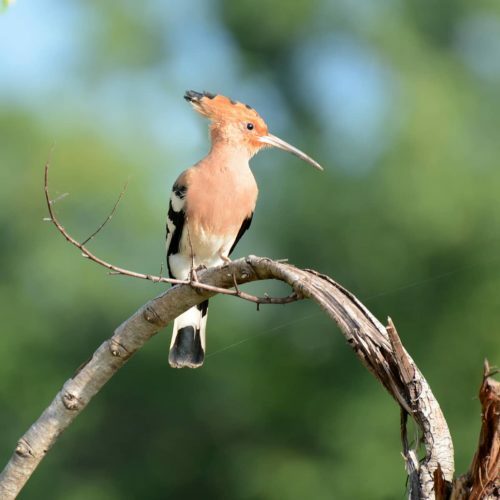 Enjoy morning and afternoon game viewings in the beautiful National Park, spotting animals such as wild elephants and leopards in their natural habitat. 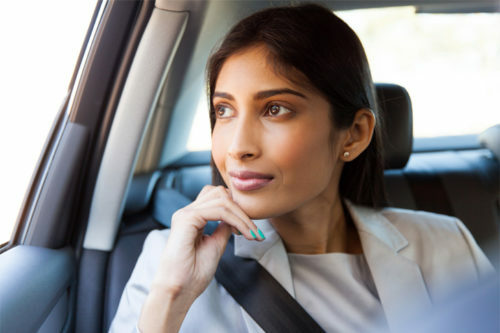 Morning drive towards the fortified city of Galle and enjoy a historic tour around the fort before settling down by the beach at Aditya Resort for 3 nights.